Pluto Developments is a leading developer on the Montenegro coast building, exclusive apartments and villas in the Bay of Kotor and on the Adriatic coast. 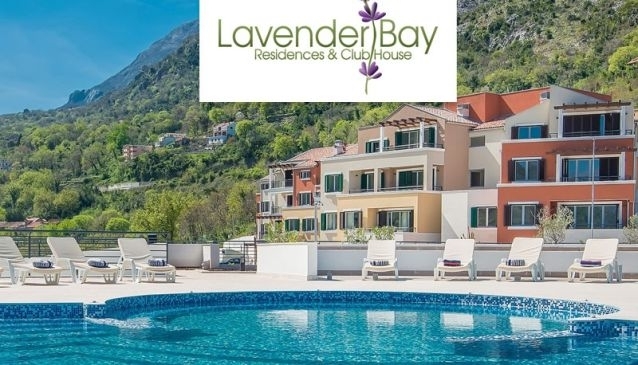 Our award winning properties offer the perfect overseas real estate investment opportunity in Montenegro, a country renowned for its natural beauty, excellent climate and rich culture. Pluto's combined British and Montenegrin team have extensive experience in designing and building high-end residential developments. Pluto Developments prides itself on working to the highest standards in conjunction with internationally reputable partners and the company's dedicated team will ensure that every step of the buying process is made as easy as possible for you. The Pluto Capital group has offices in London, Montenegro and Belgrade. - All Pluto's properties carry a 10 year structural warranty and a 2 year finishes warranty. - Pluto has a partnership with leading tourist company Explore Montenegro who can provide rental services in any of properties.